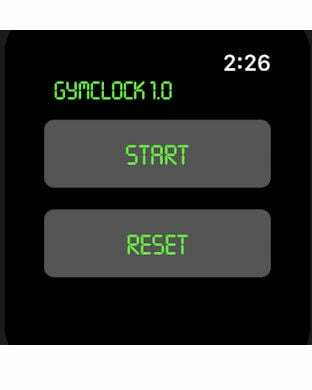 Simple and clear stopwatch that can be seen from across the gym. Doesn't go to 'sleep' and can be controlled from your watch (or just use standalone). Simple, convenient and easy to use by gym members, crossfitters and anyone wanting to make their workouts more efficient.